Using the results of extensive ocean CO2 measurements, we can now estimate how much man-made CO2 the ocean has taken up in the last few decades. An international research project led by scientists from ETH Zurich has determined the amount of man-made CO2 emissions taken up by the ocean between 1994 and 2007. Not all of the CO2 generated during the combustion of fossil fuels remains in the atmosphere and contributes to global warming. The ocean and the ecosystems on land take up considerable quantities of these man-made CO₂ emissions from the atmosphere. 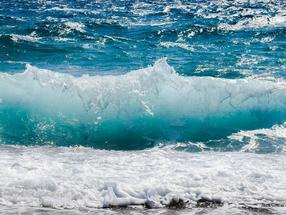 The ocean takes up CO2 in two steps: first, the CO2 dissolves in the surface water. 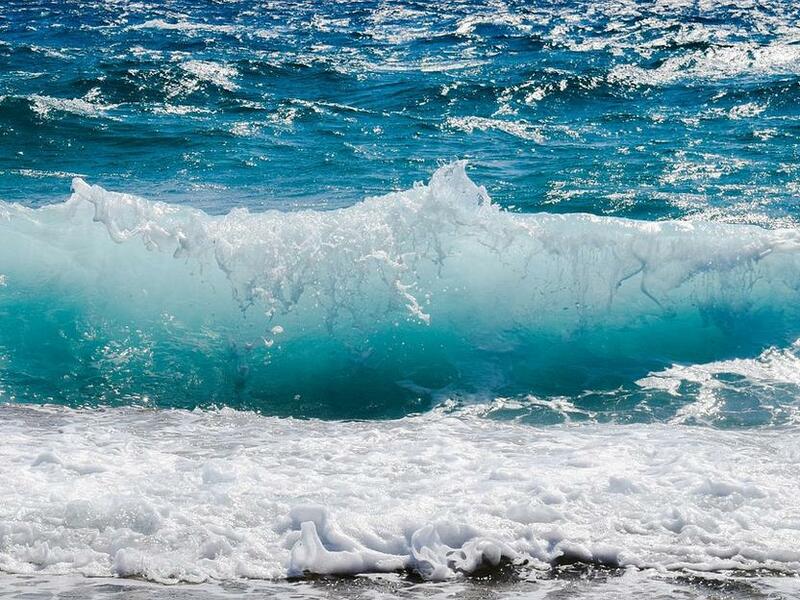 Afterwards, the ocean’s overturning circulation distributes it: ocean currents and mixing processes transport the dissolved CO2 from the surface deep into the ocean’s interior, where it accumulates over time. Determining what share of the man-made CO2 the oceans absorb has long been a priority for climate researchers. An international team of scientists led by Nicolas Gruber, Professor for Environmental Physics at ETH Zurich, has now determined this oceanic sink over a period of 13 years. As reported in the latest issue of Science, the researchers have found that the ocean has taken up from the atmosphere as much as 34 gigatonnes (billions of metric tonnes) of man-made carbon between 1994 and 2007. This figure corresponds to 31 per cent of all anthropogenic CO2 emitted during that time. This percentage of CO2 taken up by the oceans has remained relatively stable compared to the preceding 200 years, but the absolute quantity has increased substantially. This is because as long as the atmospheric concentration of CO2 rises, the oceanic sink strengthens more or less proportionally: the more CO2 is in the atmosphere, the more is absorbed by the oceans – until it becomes eventually saturated. So far, that point has not been reached. “Over the examined period, the global ocean continued to take up anthropogenic CO2 at a rate that is congruent with the increase of atmospheric CO2 ,” Gruber explains. These data-based research findings also confirm various earlier, model-based estimates of the ocean sink for man-made CO2. “This is an important insight, giving us confidence that our approaches have been correct,” Gruber adds. The results further allow the researchers to draw conclusions about the CO2 sink of the ecosystems on land, which are more difficult to determine. While the overall results suggest an intact ocean sink for man-made CO2, the researchers also discovered in the different ocean basins considerable deviations from the uptake expected from the rise in atmospheric CO2. The North Atlantic Ocean, for instance, absorbed 20 per cent less CO2 than expected between 1994 and 2007. “This is probably due to the slowdown of the North Atlantic Meridional Overturning Circulation in the late 1990s, which itself is most likely a consequence of climate variability,” Gruber explains. But this lower sink in the North Atlantic was offset by a considerably greater uptake in the South Atlantic, such that the uptake by the entire Atlantic developed as expected. By moderating the rate of global warming, the oceanic sink for man-made CO2 provides an important service for humanity, but it has its price: the CO2 dissolved in the ocean acidifies the water. “Our data has shown that this acidification reaches deep into the ocean’s interior, extending in part to depths of more than 3000 m,” Gruber says. Gruber N et al. ; "The oceanic sink for anthropogenic CO2 from 1994 to 2007"; Science; 15. März 2019.